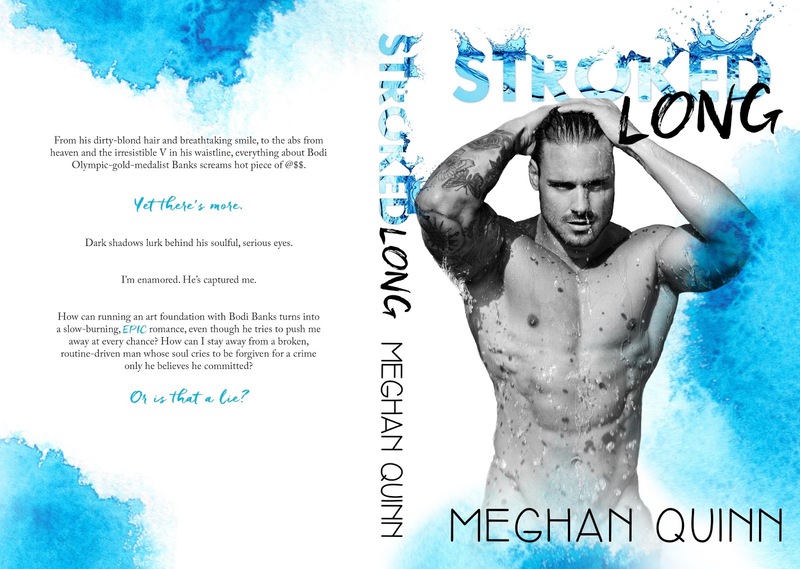 We're so excited to share the cover for STROKED LONG by Meghan Quinn! 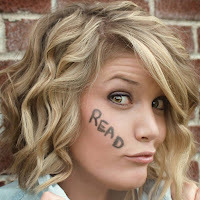 Are you ready for Bodi? There is still time to sign up for STROKED LONG!